Also, helps the business to overcome the competition in contemporary web and mobile era. The fact is that demand for the mobile apps has escalated in all businesses. Brilliant mobile and web applications accelerate the businesses in all aspects. Our experts are innovative and competent who can accomplish the individual demands in addition to the business needs. As one of the top-notch app development companies in India, we provide the full range of services including IOS and Android application development. In the competitive world, a full-featured website and mobile application have grown to be a fundamental need for the business. These can construct the business's logo and brand. Customers reach business for more if Mobile and web apps render pleasant and effective user experience. 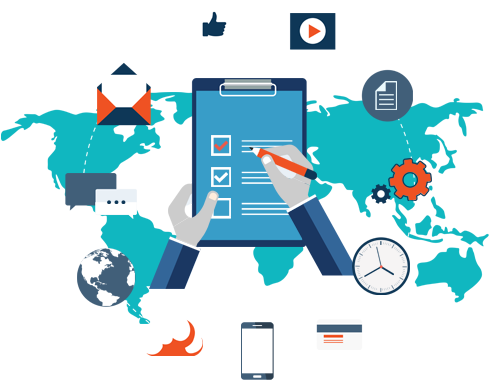 Our proficient developers convert a simple website into a powerful business tool as it is a great weapon to overcome the competition in the internet era and deliver custom-made mobile and web applications that can automate the business and grow in different dimensions. Since their inception, mobiles have become the gateway for the customers to connect more beyond the businesses. Even the companies are effectively using applications to take their business to new heights. 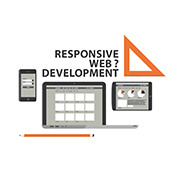 Custom-made mobile and web applications not only help in establishing connections between clients but also help businesses to reach the end goals.